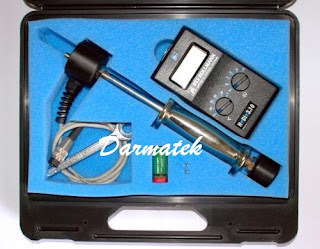 Beli disini Bess Bollman H-DI 3.10 Grain Moisture Meter Harga Murah, contact : +6281283804273, wa : +6281932632003 hanya di too Online Darmatek Jakarta Selatan. In addition to the features possessed by the H-DI 3.3 . The H-DI 3.10 has temperature correction, an extended measuring range the capacity to measure building moisture content and FMPA approval. 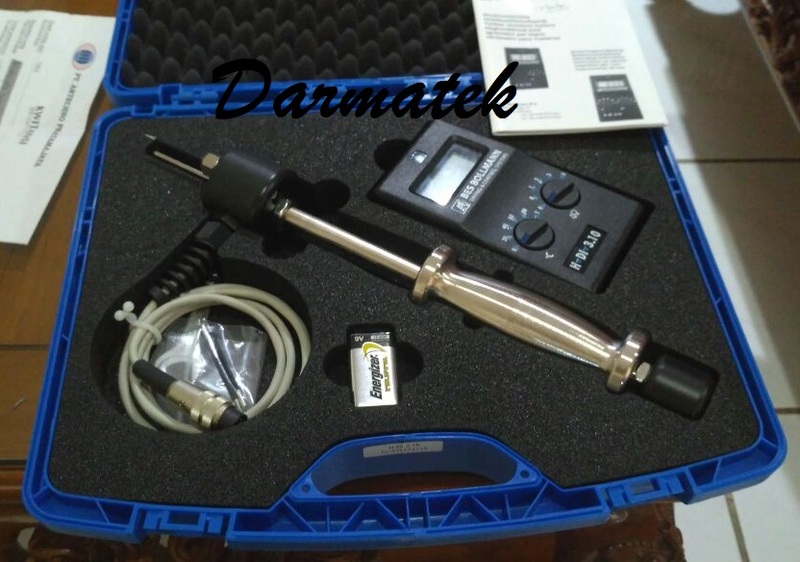 And because of their high-precision measuring capacity, they are the perfect tool for all professionals who want rapid, precise measurement on site. Comple with sliding hammer in suitcase.